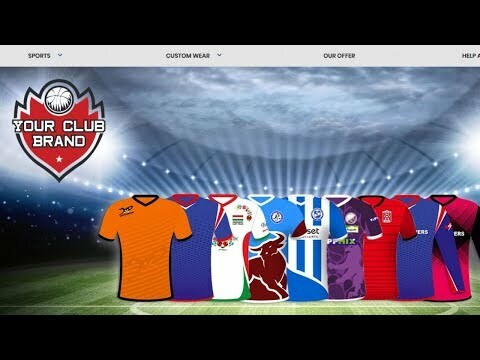 If you are a sports club, assocaiton or school and you are sick to death of paying over the oadds for your teamwear. There is now a better way! Goalkeeper Mentally Strong 13. 4. 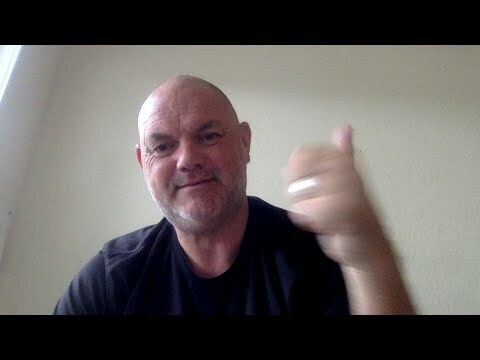 2019 How to become mentally strong as a goalkeeper. 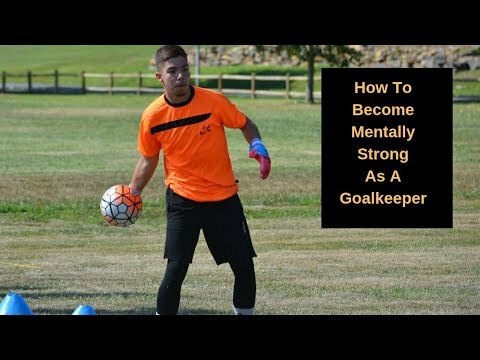 get the free video course here : https://just4keepers.com/become-mentally-strong-as-a-goalkeeper/ How to become mentally strong as a goalkeeper. 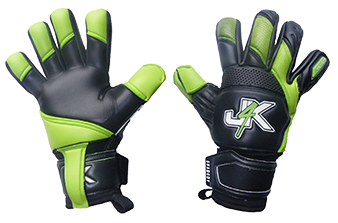 J4K has been helping goalkeepers achieve their goalkeeping dreams since 1999. I am very proud of J4K and the PROVEN results that we have achieved for our students since 1999 helping thousands of young keepers achieve their dream. J4K now operates in 28 countries, across 5 continents and with over 10,000 parents trusting J4K by bringing their child to our weekly classes. No other goalkeeper coaching school in history even comes close to the results that we have had for our students. Myself and fellow J4K coaches live our lives to give children around the globe the opportunity that we never had growing up to achieve their goalkeeping dreams, while helping parents save money with our more than fair prices. I am looking forward to seeing what the next decade brings for J4K and our students as I believe J4K has only just got started. Pop along for a free goalkeeper training session anytime, as you never know…. YOU could be the next J4K success story! 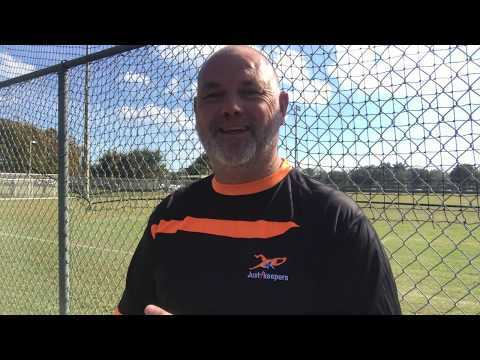 Just4keepers – Changing Goalkeepers Lives for the better since 1999! 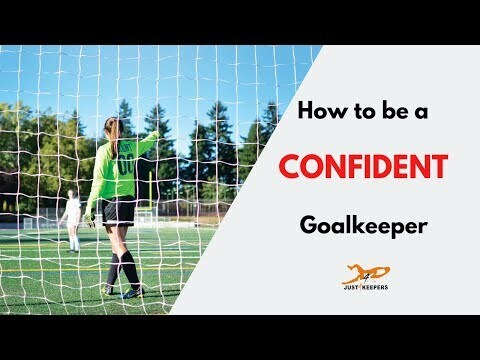 How to be a confident goalkeeper! 3. 4. 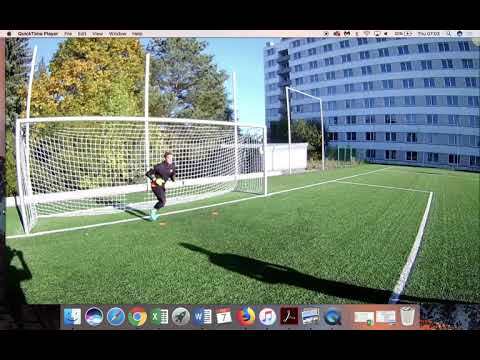 2019 Want to be a professional goalkeeper? What about getting a college scholarship? If your answer is "Yes!" 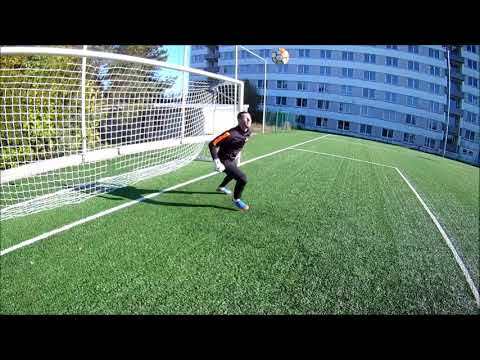 there's one thing you MUST do: You must... Want to be a professional goalkeeper? What about getting a college scholarship? You must be mentally stronger as a goalkeeper. If you can develop your body, you can develop your mind. You've got to be confident as a keeper. I know not everyone has confidence, but the good news is you can develop it! In other videos, I've talked about wearing masks. If you pretend to be confident long enough, you'll become a confident goalkeeper. What do I mean by wearing masks? Easy. Depending on the situation, I switch between versions of myself. If I'm with the young ones, I'm the same as I'm with my children. If I am coaching the older, more advanced students, I'm a lot more strict and to the point. I still like to have fun with them, but they know that I'm serious. When I speak to parents, a different mask goes on, with a different vocabulary. Be yourself with your family. When you get to the training field or a football match, put that mask on. Even if you're terrified on the inside. Walk tall, get your chest out, get your head up! Now, you don't need to rush! If you do, the opposing players will see that as underconfidence and will capitalize on that. Be a bit loud as well, even if you're naturally quiet. The more you do it, the easier it becomes. Feel good about yourself. 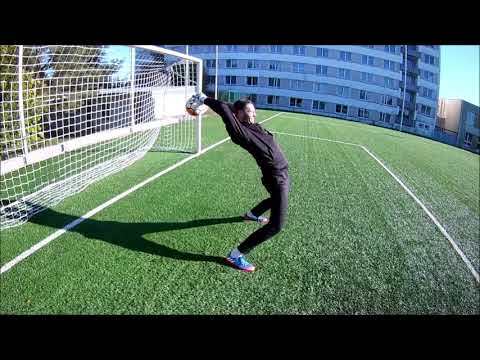 Coaches and parents, this is where you need to help your goalkeeper or child! Make sure that they've got the correct gear. Most professional players will wear colors that they like and that make them look big. No one wants to feel tight and restricted during a game. If the pitch is soft, wear studs. If it's hard maybe wear the blades. If you want to be a pro goalkeeper, or get a college scholarship, who do you think the recruiters are going to pick? A goalkeeper who is biting his nails, looking a bit nervous, or a goalkeeper who's confident? First impressions count a lot. This is why you want to project the best version of yourself. Ray Newland, Chief Ball Catcher at J4K. 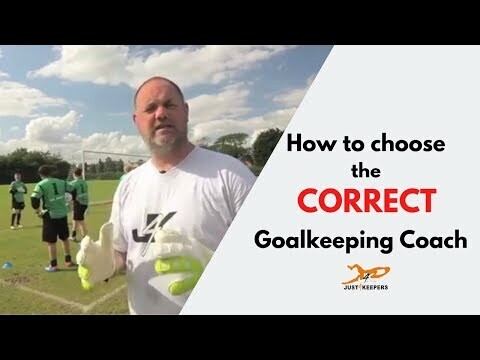 How to choose the correct goalkeeping coach! 28. 3. 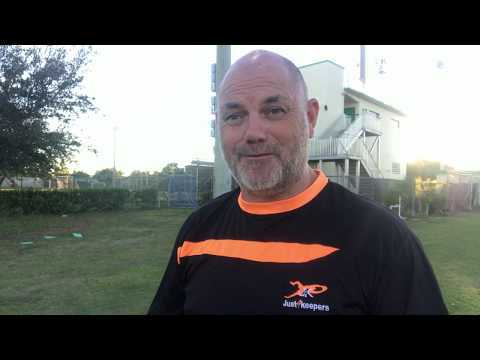 2019 "Hey Ray, how do I find the correct goalkeeping coach, for me or for my child?" Nowadays there are more goalkeeping coaches than there used to be. ... "Hey Ray, how do I find the correct goalkeeping coach, for me or for my child?" Nowadays there are more goalkeeping coaches than there used to be. This means that you've got more choice as a keeper, or a parent. 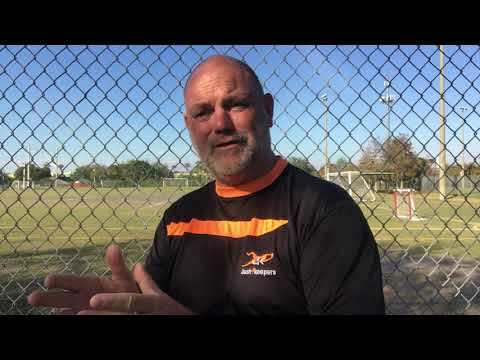 There are good and bad goalkeeping coaches. Forget qualifications, what they've done in the past or even what they promise you. What have they achieved for their students? Have they got a proven success rate? You have to choose between two goalkeeping coaches. They've both been coaching for eight, 10, 15 years. One has got a ton of success stories. His students became professionals, semi-professional or gained a college scholarship. Others have even become coaches themselves. The second coach has the same experience but he has little to none success stories. If you want to achieve your goalkeeping dream who are you going to choose? It doesn't take a rocket scientist to know the answer. "what about a goalkeeping coach that's just got started?" This coach isn't going to have a track record to point to. If you like this coach and are willing to give him a chance, go for it! But, for the most part, you should look for results. 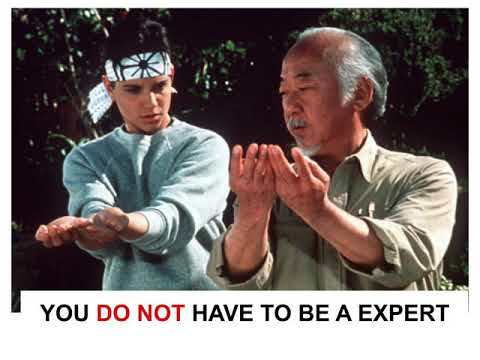 If you have a great coach with little experience, you don't have to leave him and change! You can have the best of both worlds. You'll have a coach that you trust and respect and another one that can help you achieve your goalkeeping dreams. The most frustrating thing for parents when a coach doesn't give them any feedback. Even the students get frustrated by this lack of communication. 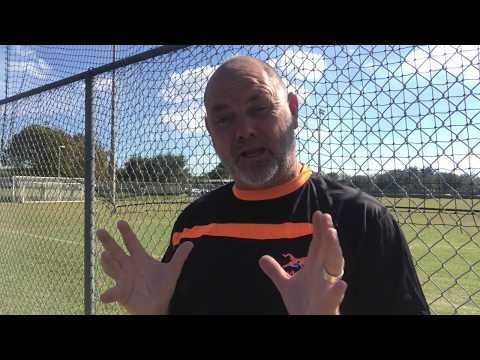 Make sure your goalkeeping coach updates you or your parents on your progress. 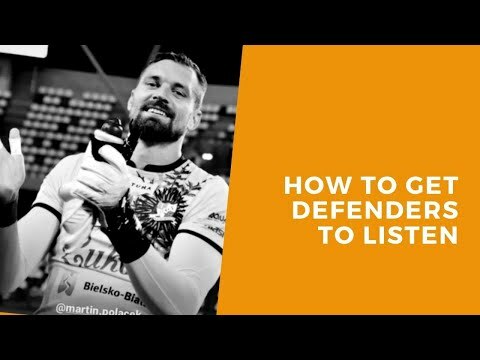 How to get your defenders to listen to YOU! 15. 3. 2019 "Ray, how can I get my defenders to listen to me? I shout and shout and shout, and they just don't listen." Back in the day, it happened to me too an... "Ray, how can I get my defenders to listen to me? I shout and shout and shout, and they just don't listen." Back in the day, it happened to me too and there were many times when I wanted to strangle the defenders! Try not to be too offended if your friends don't listen to you. Younger players tend to focus so much on the game that they block everything around them. When they are older, more experienced and more aware of their surroundings, they'll start listening to you. In the meantime, here's what you should do. Ask your parents to meet your coach or manager with you or go alone. 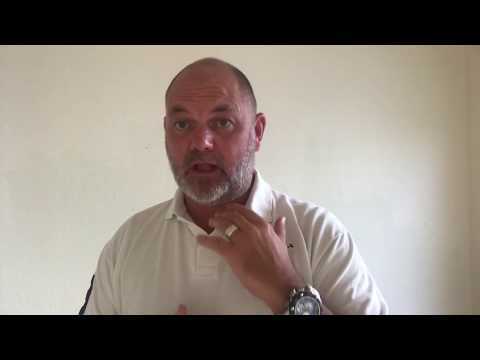 Explain how frustrated you are. Ask them to make sure your teammates listen to you, in training and in a game situation. I know that some of you have coaches that won't listen, and there's not much you can do about that. But you should always ask for help when you need. Whatever you do, don't go silent. If you are loud during a game, the opposing players will see a confident goalkeeper. If you're quiet, you're going to come across as under-confident. Then, you'll be bullied by the opposing team. Also, if you're quiet, and a goal goes in, who's going to get the blame? The goalkeeper. Whether your defenders are listening or not, as long as you're shouting, you're good. The management and the parents on the line will know that you screamed but were ignored. Also, talking and screaming to your defenders will keep you focused on the game. Professional goalkeepers talk all the way through the game, even though they've got nothing to do. Why? As a goalkeeper, you might not have anything to do for 89 minutes. Then, in the last minute, you might have a shot to save that can either win you the game or lose you the game. Keep your concentration until that final whistle blows. Please don't stop talking because that'll only effect yourself in the long run. Double Leg Pick Up 10. 3. 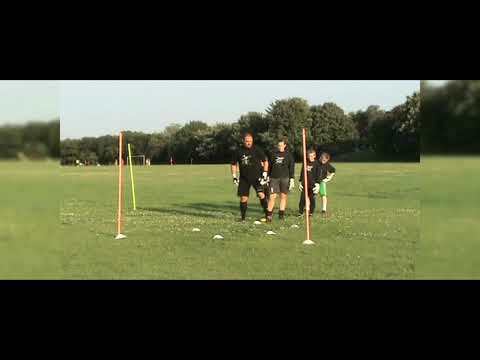 2019 Here is a great drill for goalkeepers who are a bit more advanced and no longer want to sue the K barrier scoop. for tons more free videos, check out... 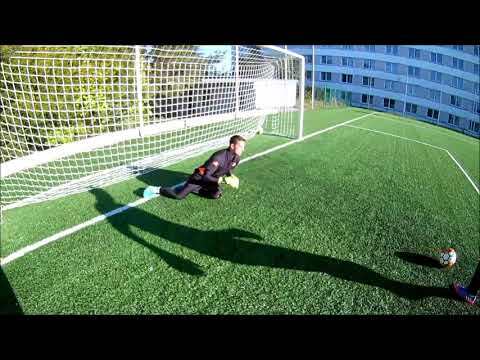 Here is a great drill for goalkeepers who are a bit more advanced and no longer want to sue the K barrier scoop. 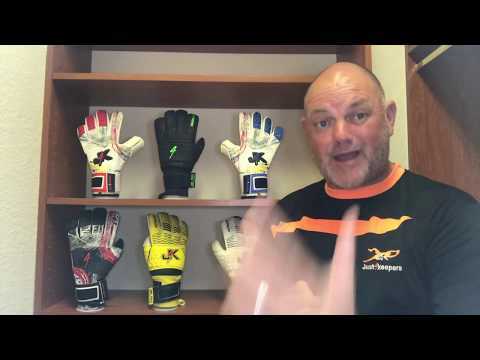 How to choose the PERFECT goalkeeping glove! 26. 2. 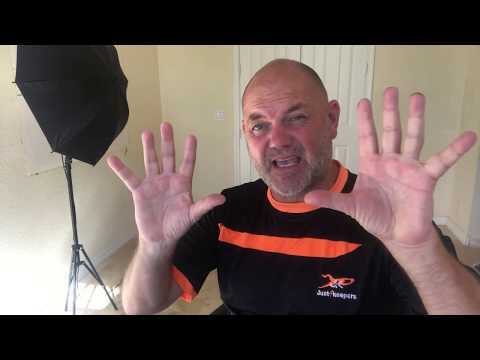 2019 Why should you choose the correct glove cut for your shaped hand? The correct glove "cut" will save you money in the long run because a badly fitting... Why should you choose the correct glove cut for your shaped hand? The correct glove "cut" will save you money in the long run because a badly fitting glove will break sooner rather than later. If you're tugging at your gloves because the gloves aren't the right fit for you, you won't be able to focus on the game. You'll be focused on the game because your won't even feel like you're wearing gloves! 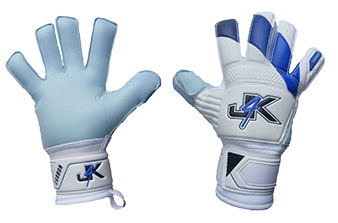 J4K sells three cuts: Roll Finger, Negative Cut and Hybrid. Roll Finger Gloves are perfect for keepers with thin or narrow hands. 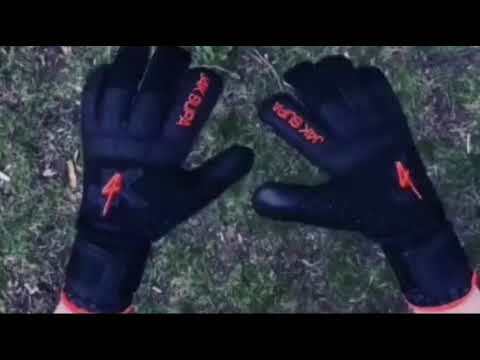 Negative Cut Gloves are meant for keepers with wide or broad hands. If you're unsure about what cut to choose, the hybrid is a combination of the two cuts. Why don't you, sell them in J4K?" Because as a former professional goalkeeper who's been selling gloves for over 20 years, I can tell you this is all what you need. Many glove manufacturers seem to come up with all kinds of gimmicks to get you to spend more money. We keep things simple, so we can keep the costs down and pass these savings onto you. 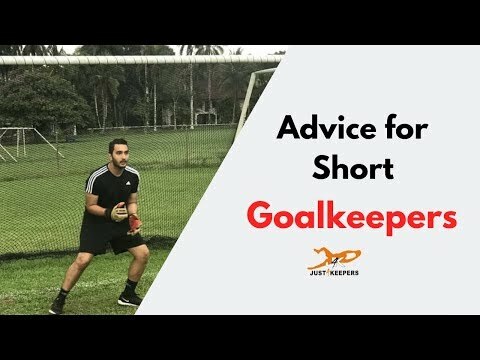 Advice for Short Goalkeepers 22. 2. 2019 "Will my height affect my ability to become a professional goalkeeper?" 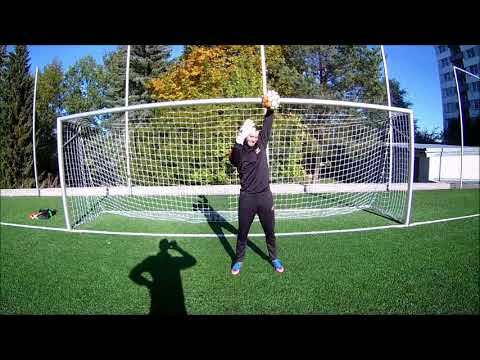 This is one of the most frequent questions I get from goalkeepers and their p... "Will my height affect my ability to become a professional goalkeeper?" I believe if a goalkeeper is good enough, they're big enough. What you MUST do is work harder than anyone else. Work on your movement and distribution. Take inspiration from successful goalkeepers like Casillas, who isn't very tall. The real key to your success is more likely to be in the way you TRAIN. 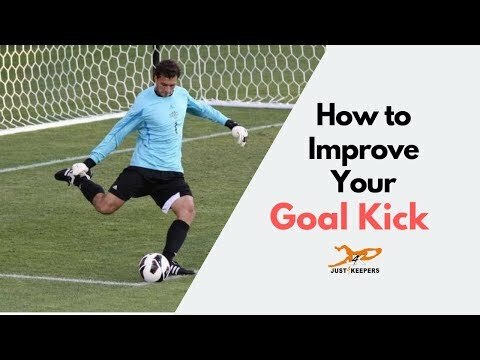 How to Improve Your Goal Kicks! 15. 2. 2019 If the crowd is diving for cover every time you take your goal kicks, you're doing it wrong! . Ryan Weller is an older goalkeeper. He wrote to Ray sa... If the crowd is diving for cover every time you take your goal kicks, you're doing it wrong! Ryan Weller is an older goalkeeper. He wrote to Ray saying that 60% of his kicks we're "bad" and asking for advice on how to improve them. If you're someone who has been using the wrong techniques for most of your career, old habits die hard. Getting your technique right isn't going to be easy. 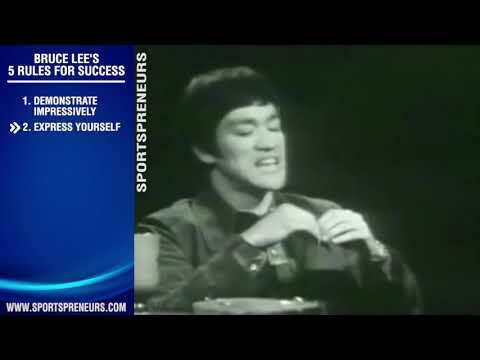 You must break away from your bad technique before you can start working on your good technique. 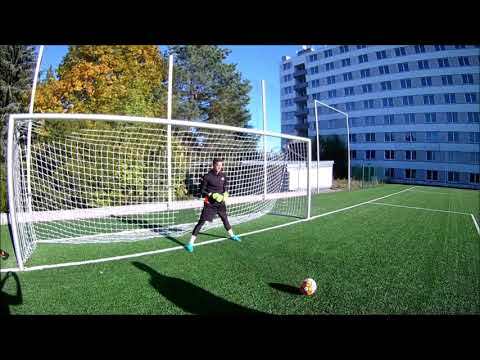 Find a goalkeeping coach that knows how to kick a good ball. Get the right advice first. Ask him to show you a correct kick. Practice on a daily basis, or at least twice a week so you build your muscle memory. That's how the best sportsmen and sportswomen get to the top of their field. They do everything over and over until they don't even have to think about it. Once you know the correct way to kick and you're practicing at least twice a week, try to go over goal kicks in your mind. Visualize yourself kicking the perfect goal kick. Do that for a month, and your kicks will go from the 60/40 to the 55/35, to the 50/50. 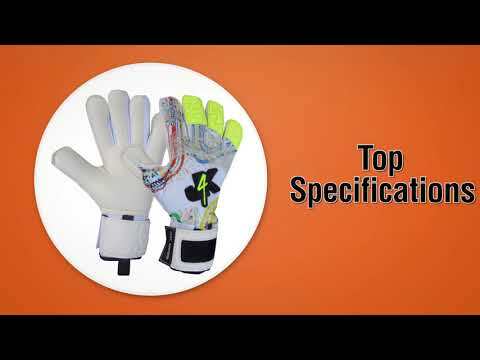 Goalkeeper Glove Design Competition. 14. 2. 2019 Goalkeeper Glove Design Competition. 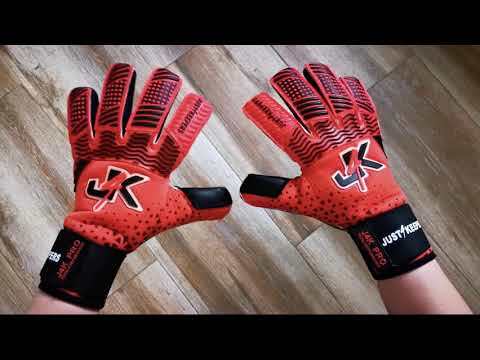 To get involved... check J4K out at: https://www.facebook.com/Just4keepersgoalkeepergloves/ and subscribe to: w... Goalkeeper Glove Design Competition. Goalkeeper Camps 7. 2. 2019 Looking for a goalkeeper camp this summer? check out: https://just4keepers.com/goalkeeper-camps/ Looking for a goalkeeper camp this summer? Goalkeeper College Scholarship 7. 2. 2019 Are you look for a Goalkeeper College Scholarship? If yes, check out https://just4keepers.com/online-goalkeeper-college-showcase/ Are you look for a Goalkeeper College Scholarship? Just4keepers Soccer Club Help 8. 2. 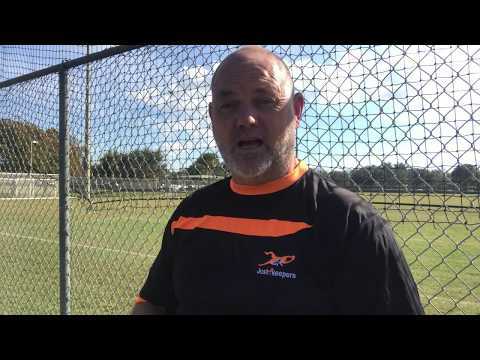 2019 Are you a soccer club that needs help with your goalkeeper coaching program ? 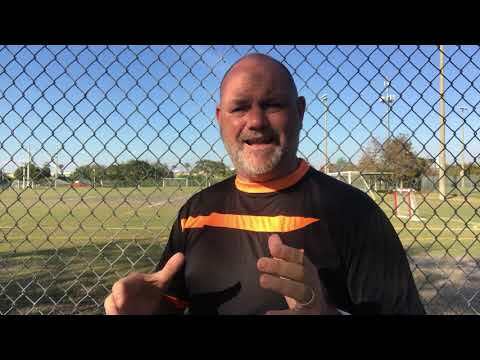 Check Out: https://just4keepers.com/soccer-club/ Are you a soccer club that needs help with your goalkeeper coaching program ? 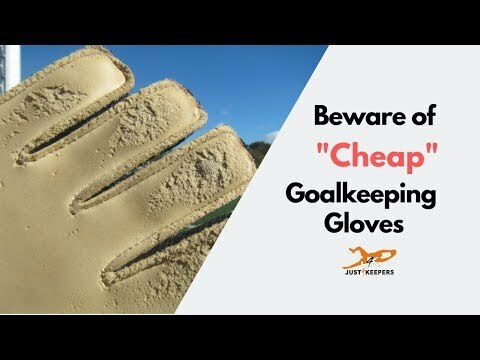 Beware of "cheap" goalkeeping gloves! 11. 2. 2019 Everyone wants to get the best deal when they shop. Wiith goalkeeping gloves, going online and searching for "cheap goalkeeping gloves" can do more h... Everyone wants to get the best deal when they shop. Wiith goalkeeping gloves, going online and searching for "cheap goalkeeping gloves" can do more harm than good. With very cheap gloves, the padding is too thin, so they won't protect the goalkeeper's hands properly. Another downside is that these thin gloves will wear out faster, so you'll end up spending more money because they'll have to be replaced more often. By spending a few ponds/dollars more, you'll get a better glove overall, that will still be cheap but will be better quality and last longer. 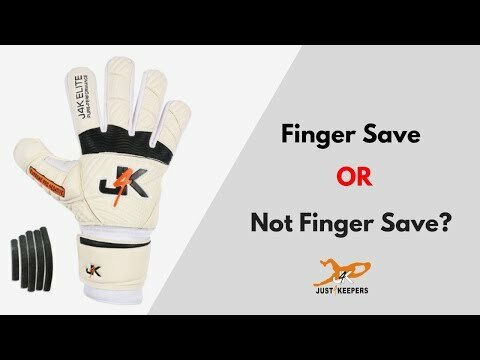 Fingersave or not fingersave gloves? 28. 1. 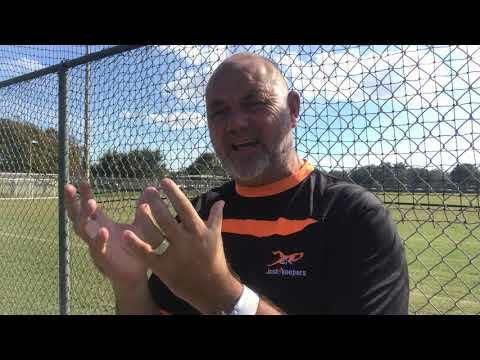 2019 Goalkeepers and the parents of young goalkeepers often ask my opinion on Fingersave gloves. Should they wear them or not? Yes and no. Fingersave ... Goalkeepers and the parents of young goalkeepers often ask my opinion on Fingersave gloves. Should they wear them or not? Fingersave gloves can prevent the goalkeepers' hands from developing and even cause more injuries. They should be reserved for the game situation, or when a goalkeeper is recovering from an injury. You can find protective gear and the best quality gloves by visiting either our UK or USA store. 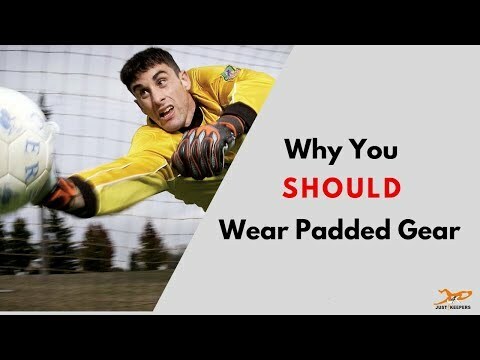 Should ALL goalkeepers wear protetive gear? 21. 1. 2019 For goalkeepers, wearing protective gear is just as important as choosing the correct goalkeeping glove. 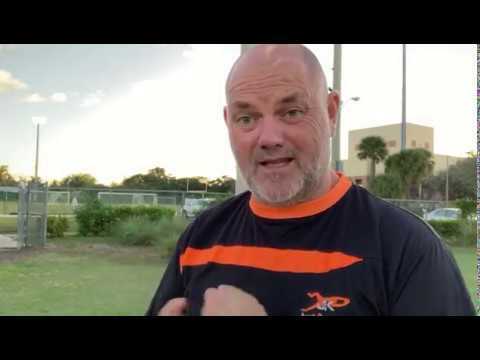 In this video I'll show why protective gear... For goalkeepers, wearing protective gear is just as important as choosing the correct goalkeeping glove. 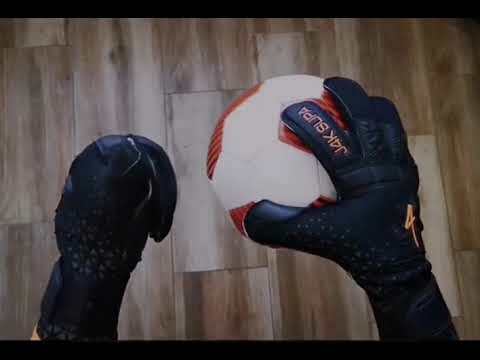 In this video I'll show why protective gear is important and provide tips you can use as a goalkeeper or a parent of a goalkeeper to make sure you are protected, rain or shine!